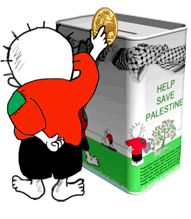 APAN (Australia Palestine Advocacy Network) of which AFOPA is a member, has just launched a federal election campaign to get candidates thinking about Palestine. They have postcards and stickers for distribution. AFOPA has a supply of the post cards, so let us know if you would like any. APAN has also launched their campaign website featuring an automated e-mail that any Australian can send to their local candidates. 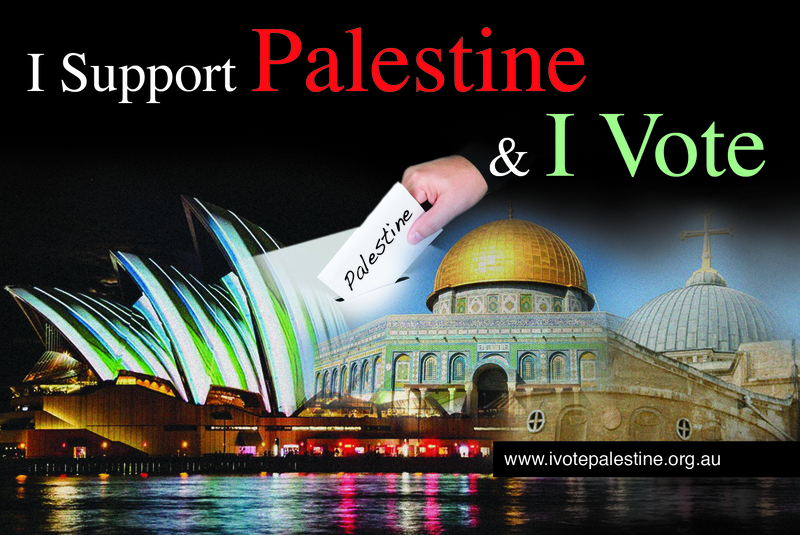 Please email your local candidates and share at www.ivotepalestine.org.au . 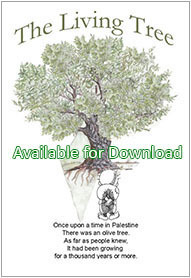 You can also share through Twitter or Facebook. 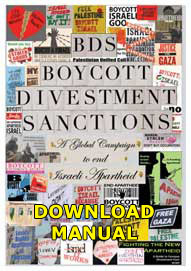 Finally, as a life long advocate for human rights, I will not be voting for any candidate who denies the Palestinian people the right to non-violent resistance to Israel’s occupation and oppression in the form of BDS (boycotts divestments and sanctions). I would like to learn your thoughts on that.